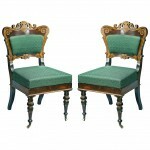 An extraordinary pair of historically important chairs in the highest fashion Philadelphia produced in the 1830s period. 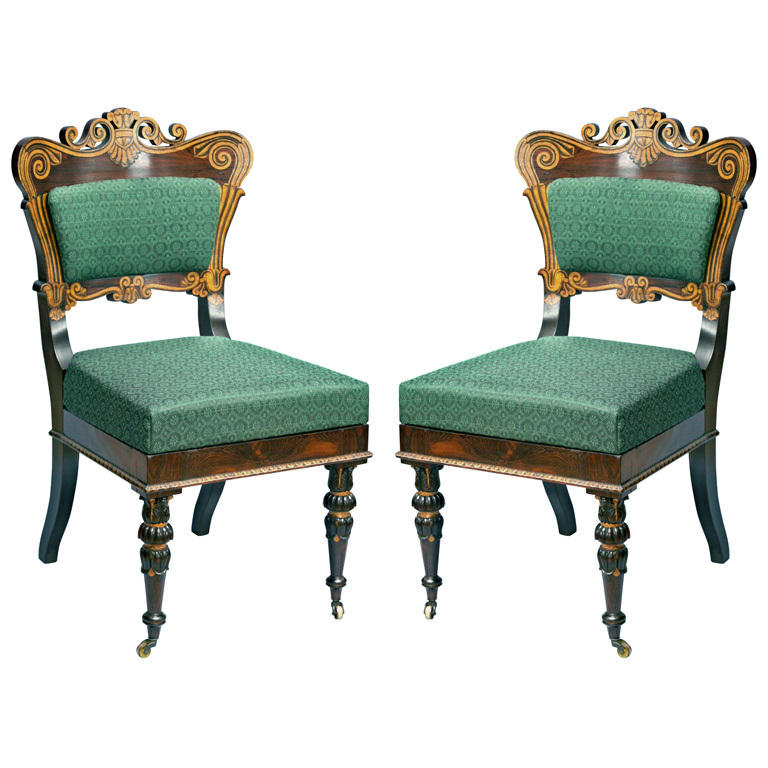 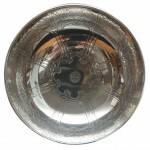 A pair from the same set is in the Athenaeum of Philadelphia made for Joseph Hopkinson. 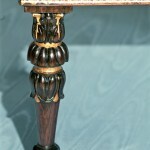 Hopkinson was the son of a signer of the Declaration of Independence, author of “Hail Columbia” (our first national anthem), the best friend and legal council of Joseph Bonaparte in America, elected to Congress in 1814 and President of the Philadelphia Academy of the Fine Arts. 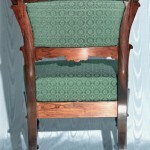 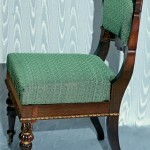 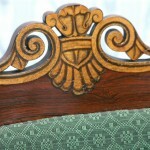 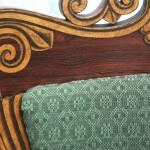 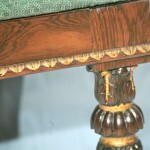 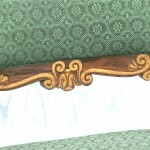 The form of these chairs is based on designs by Thomas King in his 1829 book “Modern Style of Cabinet Work Exemplified”.